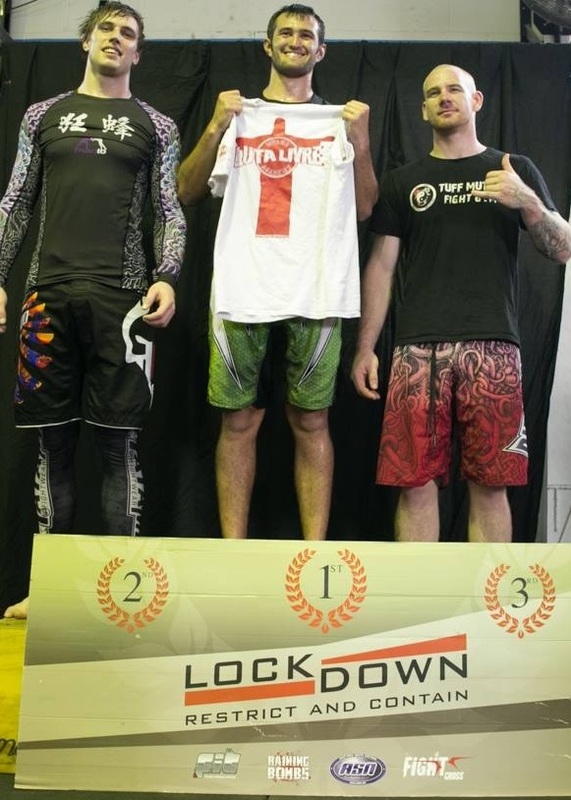 Saturday March 28th saw the latest installment of the Lockdown Submission Grappling tournament (19th Edition) take place in Brisbane, Australia. In this format to gain victory you must submit your opponent or be the most active in seeking the submission. Two Athletes of the Welko Academy for Luta Livre competed that day. Jay Odell won the gold medal in his division after having secured silver medals in the last editions with a set of strong performances and Callum Lewis also took home a silver medal in the tournament. Lewis stated “It was my first time competing in this format, I had a good experience and look forward to working on some aspects of my luta livre for future”. Odell continued “I was really happy not only to win but to showcase the strength and technality behind the Luta Livre that Coach Nico Welko is helping us develop”. Welko Academy Australia head coach Matt Hull-Styles placed emphasis on improved conditioning, adjustments to defensive positions and predicting the grappling style of opponents. He stated “Under the guidance of Nico Welko, I approach coaching as a scientific and intellectual pursuit. Jay and Callum's recent success is due to commitment, talent, discipline and also the unique training methods and techniques that Nico Welko promotes and helps us to develop”. 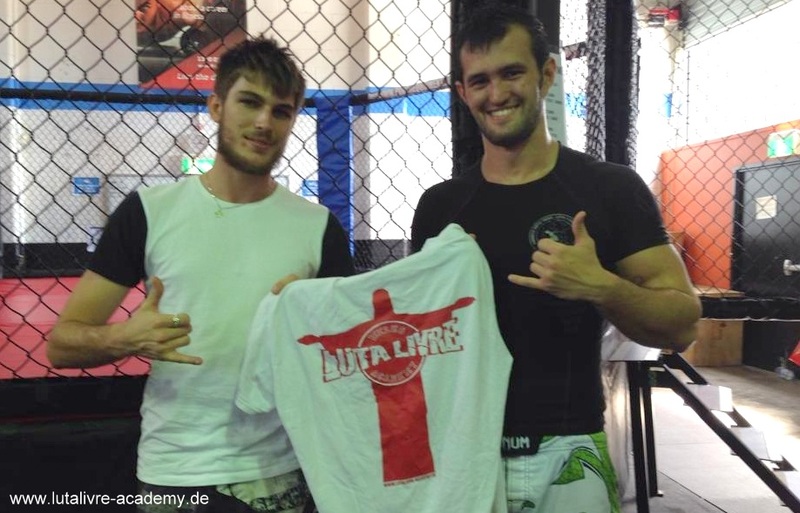 Nico Welko, director of that Welko Academy for Luta Livre project and RFT Deutschland National Coach tell us “I am extremely glad about the guidance and human qualities of the Team in Australia […] they are bonded together with mutual trust and fly our flag with pride”. Further he stated “Great results have started to arrive and I never once doubted that would happen when I started with that project years ago. It gives me enormous satisfaction to experience such success with the Team and to keep in motion this very personal project and affair of my heart, to spread high quality luta livre in the world” He also tells us that he is now bringing his Australian students under RFT representation following an upcoming visit, what he is most proud of. The Team in Australia has more competitions set for the coming months and under the RFT flag as they continue to build their profile.